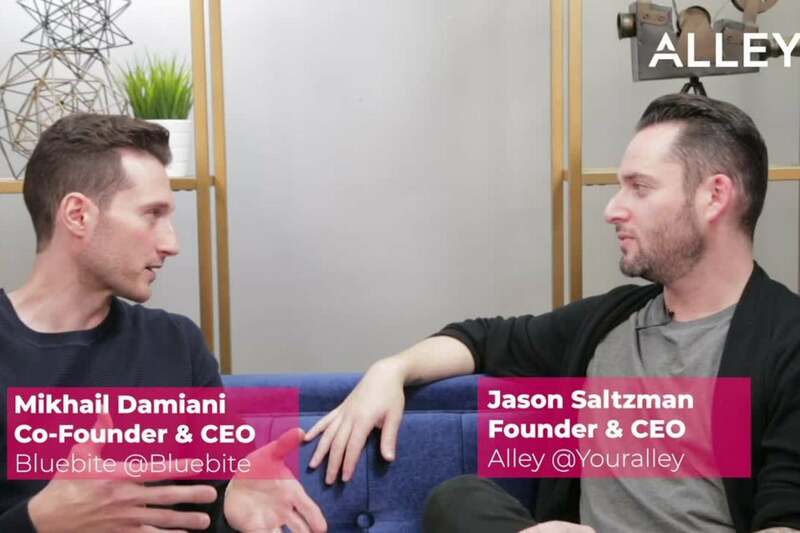 In this episode of "Resilience" host, Jason Saltzman sits down with Mikhail Damiani founder of IoT company Blue Bite to learn what happens when the technology you built your company on becomes obsolete. From reeducating users on how to use your product, and downsizing from a Park Avenue office to a one person office with no window, Mikhail reflects on the amount of resilience it took for Blue Bite to get back off the ground. Click to the video to hear more. Remember Elon Musk’s Scary Warning Against AI? Here’s More Reason to Worry.